Chances are that you know someone that has been touched by breast cancer. I'm sure you've seen the commercials. 1 in 8 women will develop breast cancer over the course of her life. I have a friend who was recently diagnosed. We need to join together now to raise awareness, creating a healthier world for all women. 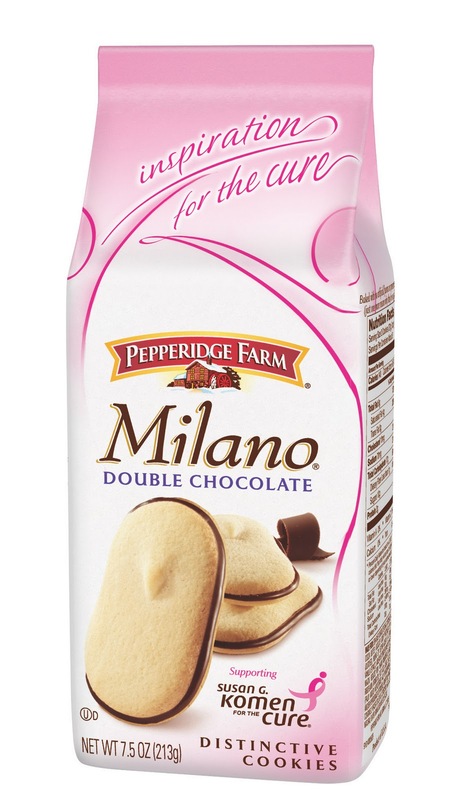 While you're over on facebook, don't forget to pick up your coupon for .55 off your next bag of Milano Cookies! Share your Milano Moment today!!! I love Milanos also, and one right when I put Avery down for her afternoon nap is the best! Such a great way to start out my "me time!" I think it's wonderful that Milano has gotten behind such a great cause!